what does v 4.2- v 4.10 mean? 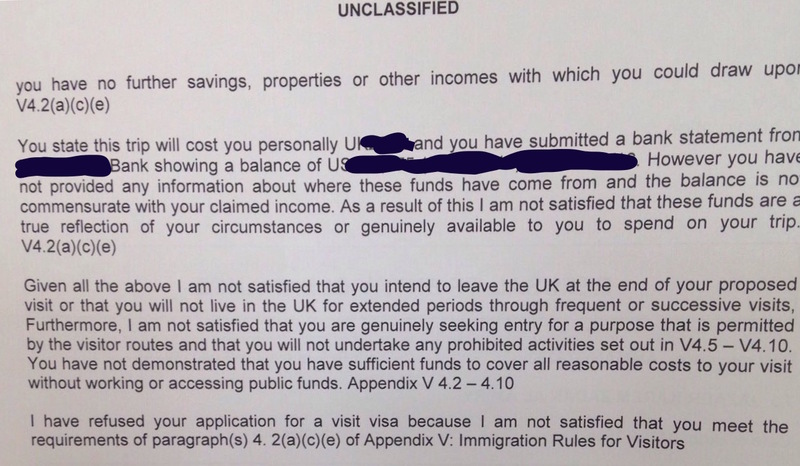 All this "V" business refers to Appendix V of the Immigration Rules. V 4.2 for example means "Appendix V, Paragraph 4, Subparagraph 2" and so on. It means each and every Paragraph and Subparagraph between 4.2 and 4.10 inclusive. They got you on V 4.2 Subparagraphs a, c, and e. It means they concluded that you are not a genuine visitor and will likely go underground once you get here and then ultimately try to access the welfare state. We have an abundance of that type of refusal in the archives here and it's worth checking it out. The part about the disparity between your plans and the invitation letter is just icing on the cake, if you fix the other stuff, this reason will drop out by default. What does this Chinese character 天 mean on my visa?